What can you do if you see an unauthorized transaction on your account? It can feel unsettling seeing a purchase you didn’t make. When you make a purchase, the transaction usually clears your account within a few days. But merchants have a longer time period where they’re allowed to settle the transaction and take the money from your account. This means that a purchase you may have made a month ago may clear a little late. When looking at charges on your account, consider when the purchase was made and make sure it only cleared once. If you do see an unusual purchase that you didn’t make, then you can start a dispute on that transaction. We are here to help you with the dispute and keep your account secure. Attempt to contact the merchant: Contact the company directly to try and negotiate a refund. There is usually a phone number listed on the transaction history of your account. If you are unable to find a contact number, we can help. Let the company know the charge came through on your account, but wasn’t authorized. Check your account history: Review your account history for the past 90 days to identify any other charges you have questions about. If you’re not able to contact the company or obtain a refund for something in your NWCU accounts, contact our Fraud Team. For fraud on your debit card, call (800) 452-9515, option 2. Or call (541) 744-9500 directly. 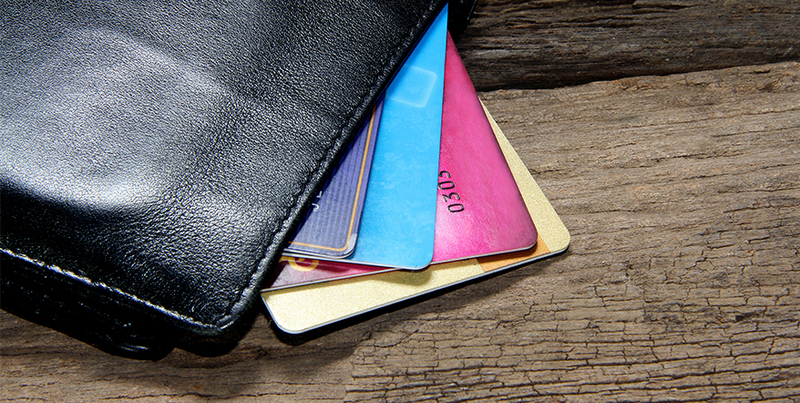 For fraud on your credit card, call (844) 267-2735. What can You do to Keep Your Account safe? Watch your accounts often—we recommend a few times a week. Make sure the transactions were authorized and legitimate. Report anything if it looks unusual. Download CardValet, an app which allows you to monitor your card and turn it on or off as needed. Always keep your personal and account information private. Do not share your PIN number or passwords with anyone. Contact us immediately with any concerns or questions. Learn about the different types of fraud. If you have any questions about any items on your account and ways to keep your account safe, don’t hesitate to call us or go in to any of our local branches so we can help.